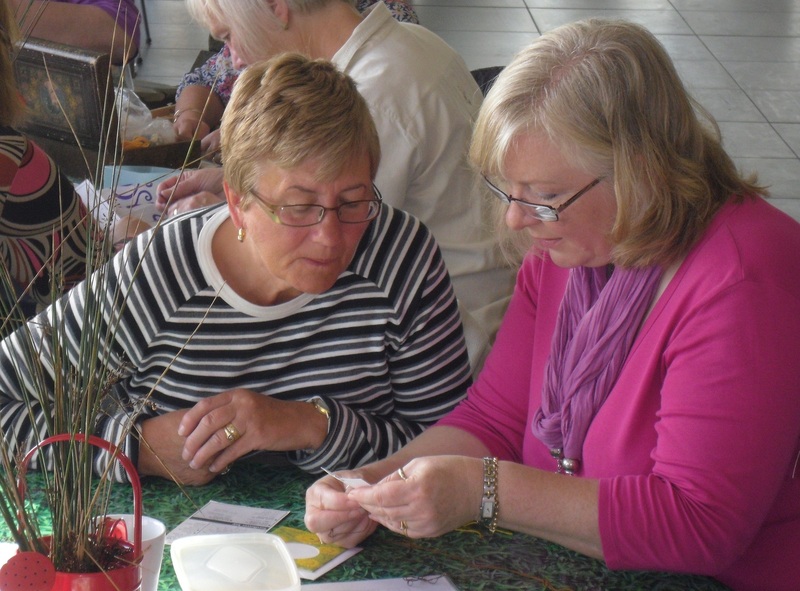 Join the Stanwick Stitchers to stitch and chat over coffee and cake. The group welcomes experienced stitchers who’d like to share ideas and have some company and beginners who’d like some help, hints and tips. The group usually meet at 10.30am on the 3rd Friday of the month (term time only). 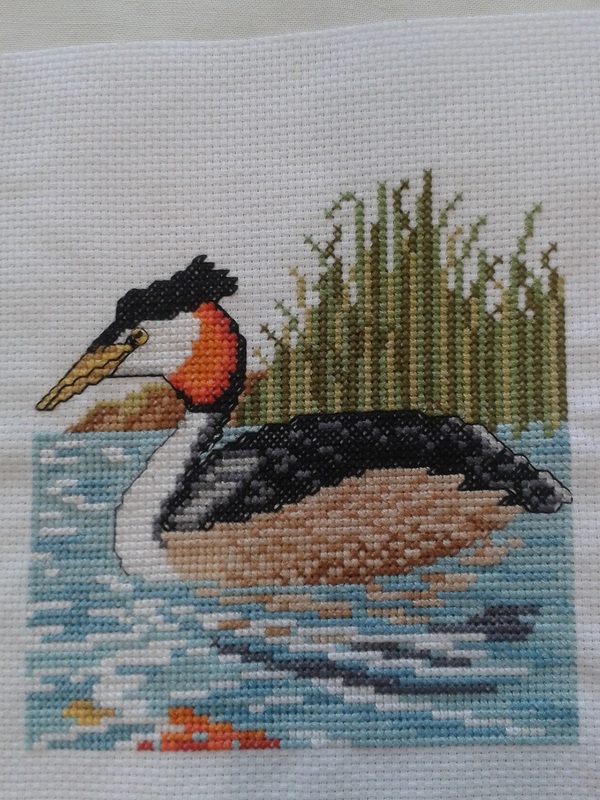 Stitchers dates for 2019: 18th January, 15th February, 15th March, 17th May, 21st June, 19th July, 20th September, 18th October, 15th November, 20th December.